“Margarita, or maybe just straight. 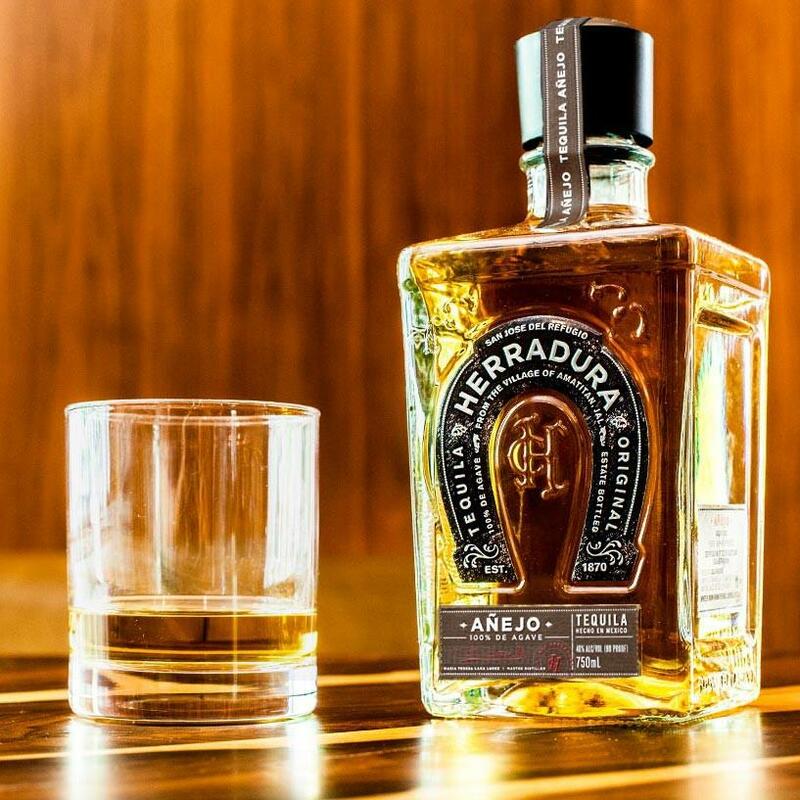 When you need a kick, añejo is great. Reposado, silver, as long as it’s pure. That line was from a jazzy song called “We Like Tequila” from Tortured Soul. This song, and many others, are just mere expressions of how people love that drink extracted out from the agave. What makes tequila so popular is that its sweet, earthy taste adds sweetness and character into a variety of drinks and mixers. It is true that there are a number of tequila cocktails out there but in this list we have gathered the most popular tequila cocktails of all time. Check this out to see if your favorite cocktail has made it onto our list. Served: Choice of "straight up" or "On the rocks"
Make your next gathering come alive by offering this awesome tequila cocktail to your guests. 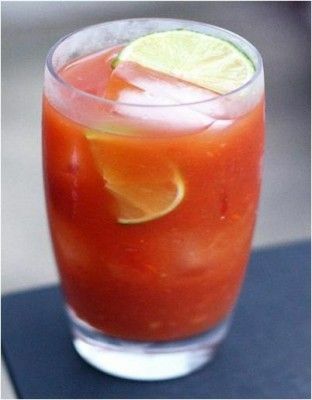 Bloody Aztec, as opposed to the Bloody Mary, uses red food coloring in place of tomato, and tequila instead of vodka as its alcohol base. Create this one of a kind and refreshing adult beverage with this recipe. The question that comes to mind when drinking the Brave Bull is “who knew tequila and coffee go well together?” That’s right, it does. In fact, it is reminiscent with the Black Russian. But instead of vodka, its main alcohol is tequila. See a Kahlua video of this Mexican-ified Black Russian. 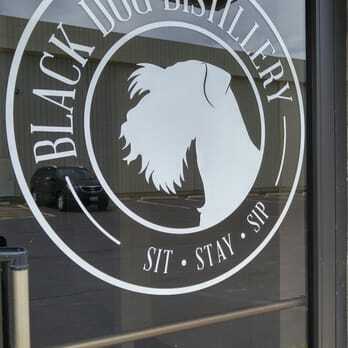 Save 30% on upcoming events, tequila tastings and Social Shop items when you click below! In 1965, in the restaurant kitchen of Rancho de Chimayó, the Chimayó cocktail was born. Restaurant owner and creator of the Chimayó cocktail, Arturo Jaramillo, mixed tequila with an apple cider based drink. According to this WikiPedia article, legend has it that this restaurateur was looking for a good use for the extra apples he had (apples are plentiful in the Chimayó valley). If you want to highlight the delicious taste of tequila in a cocktail, this drink will do you justice. This tequila mixed cocktail consists of the main alcohol ingredient, tequila, followed by lime juice, sugar (or some other sweetening agent), and club soda. Want to try this at home? Get the recipe from The Spruce Eats. If looks can be deceiving, this drink can too. It may look like your average non-alcoholic iced tea but in fact, this tequila cocktail has a much higher alcohol concentration than most highball drinks according to Wikipedia. If you want a shot in creating this temptation of a libation, this recipe is a good one. A traditional margarita cocktail contains tequila, lime juice, and orange liqueur (or triple sec) usually served with salt on the rim of the glass. This can be served on the rocks (or with ice), straight up (or without ice), or in a frozen margarita (ice shaved or crushed then blended with the cocktail). Margarita is a remake of the brandy cocktail called Daisy (“daisy” in Spanish is “margarita”). Margaritas became extremely popular during the Prohibition era where other alcoholic drinks like brandy, rum, whiskey, and others were disallowed. Among all the tequila cocktails, the margarita is the most well-known. Mix three of these Mexican exports: tequila, lime, and pineapple and what do you get? You get the Matador! It may not be as popular as the Margarita, but this tequila cocktail tastes as good because the tequila and lime are working their magic. How to make one? Follow this recipe. One of the most easiest cocktails to prepare, the paloma (or "dove" in Spanish) is one of the tequila mixed drinks that you will certainly love. This drink is usually made by mixing tequila with a grapefruit-flavored soda and then served with ice and a lime wedge on the side of the glass. A Tequila Slammer, or mópet as it's called in Mexico, is a tequila cocktail served in a rocks glass. This infamous drink got its name from the way it is made: by SLAMMING it on to the table! How to create this drink, you say? Check out this video. Or better yet, add an extra fizz in your next party by creating this tequila mixed drink with this recipe. 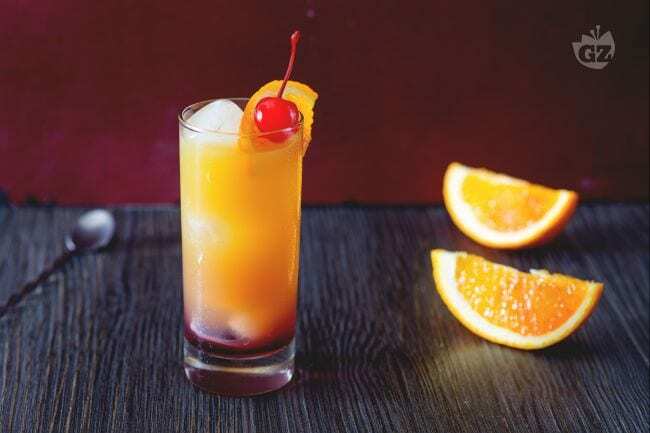 Another famous tequila cocktail is the tequila sunrise. Tequila Sunrise is basically a cocktail made of tequila with orange juice and grenadine syrup, served unmixed in a tall glass. Tequila Sunrise got its name after its appearance because when served, its beautiful nuances of hues and colors are like that of a sunrise. This list is just a tip of the iceberg to the world of terrific tequila. There are tons of tequila cocktails out there and more are waiting to be discovered. If you truly enjoy tequila, head on to a tequila tasting event nearest you. Tequila tasting events, such as those conducted by Social Scene, are organized to bring together people with similar interests in a venue, a bar or a lounge, while also meeting representatives from different brands as they offer educational components on what constitutes their products. 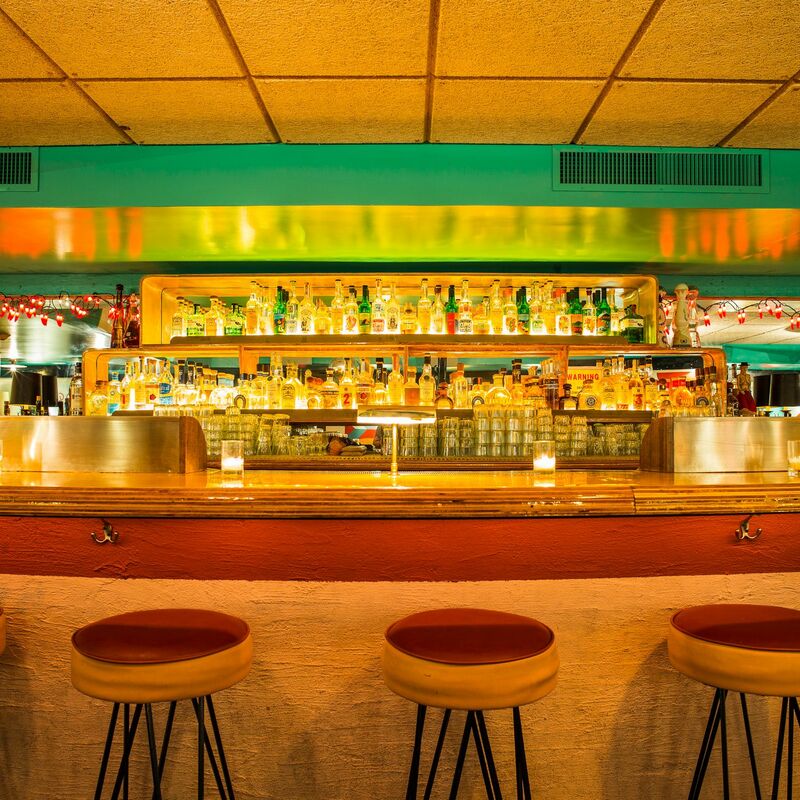 Social Scene is having a series of Tequila Festivals in 2019 to welcome the warmth of spring and bid adieu the harsh cold winter. 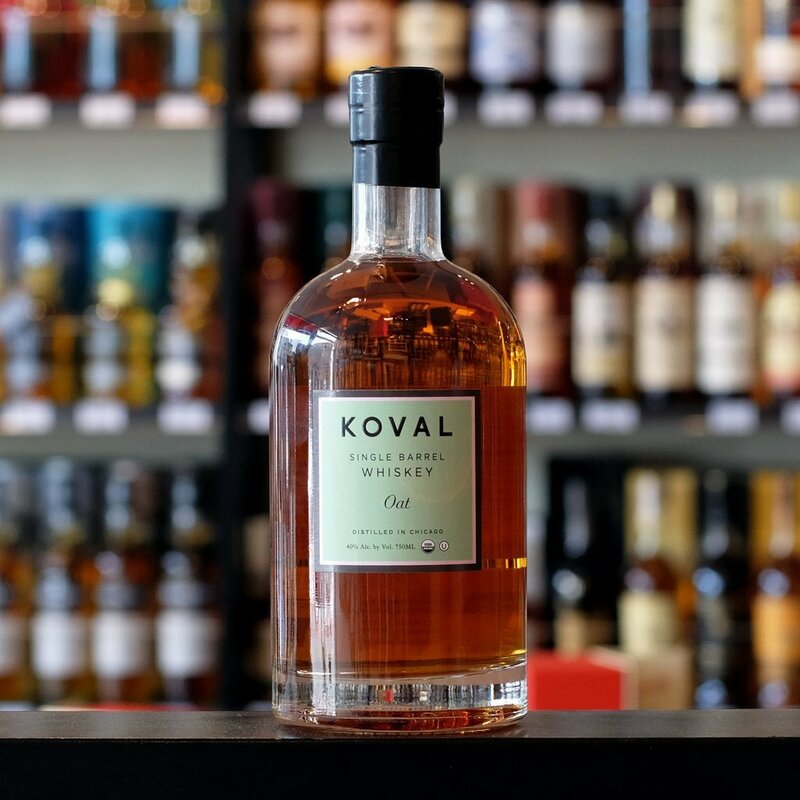 There will be tequila tasting festivals happening in various cities in America just as the country opens its arms to the beach, the waves, the sun, and the summer season. To know more about these events and if you wish to participate, simply visit https://www.facebook.com/pg/BeSocialScene/events/. For more amazing content and delightful readings, please head on to https://besocialscene.com/.